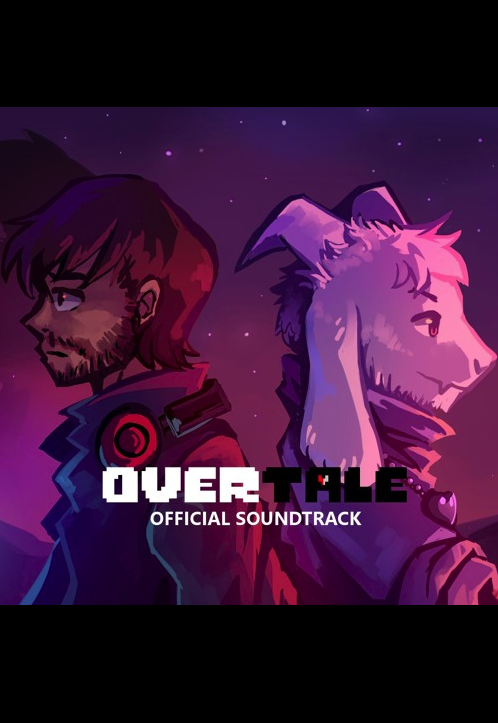 Project Description: I am currently writing a portion of this video game's soundtrack.Overtale is an Undertale fan game that has been in development since November 2015, founded and directed by Adam Chapman and developed by a team of over 50 dedicated, hard-working fans. Greenlit by Toby Fox, the project aims to deliver an original, compelling narrative set 15 years following the events of the first game. It is set to feature many elements from Undertale, such as the Routes system, Bullet Board dodging mechanic and ACT/SPARE system, whilst additionally introducing entirely new characters and mechanics. Rather than continuing the trend of 2D pixel art graphics, Overtale’s visual aesthetic follows a simple but clean 3D cel-shaded style inspired by games such as Journey and The Legend of Zelda: Wind Waker. For more information, please be sure to check out our first Developer Diary video, which goes a little more in-depth into the basics of Overtale’s production and story (https://www.youtube.com/watch?v=ogCvhYDUqt8).